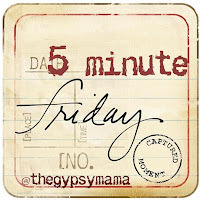 Today I'm linking up with the gypsy mama for five minute Friday. The method is: to write your out your thoughts in 5 minutes with NO editing. Only the raw edges of the first draft are allowed. Pure, unadulterated thoughts. Straight from your heart, through your fingers and onto your screen. So, head on over here. See what all the fuss is about. And link up! What first comes to mind when I hear the word joy are my children: Annaleigh (21 mos) and John David (4 wks). 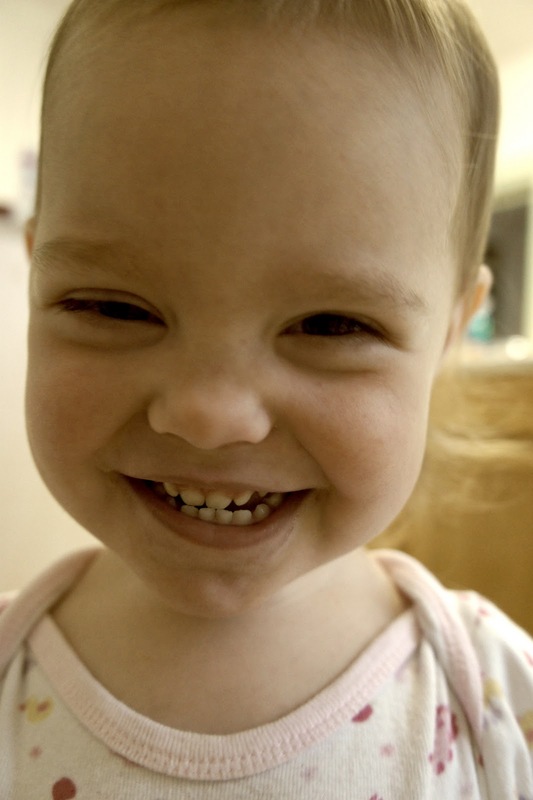 Annaleigh has the best smile. My husband and I are smitten with it. It the most precious vision when you look over and see her grinning from ear to ear over the simplest thing. I love that innocence. Where life hasn't yet taken it's toll upon her heart, mind and soul. John David was just born. 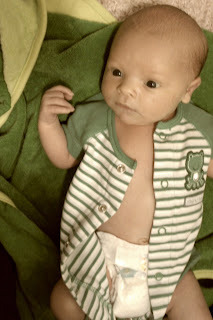 Although he's moved out of newborn-sized diapers already! But the joy of our growing family is more than I could put into words. 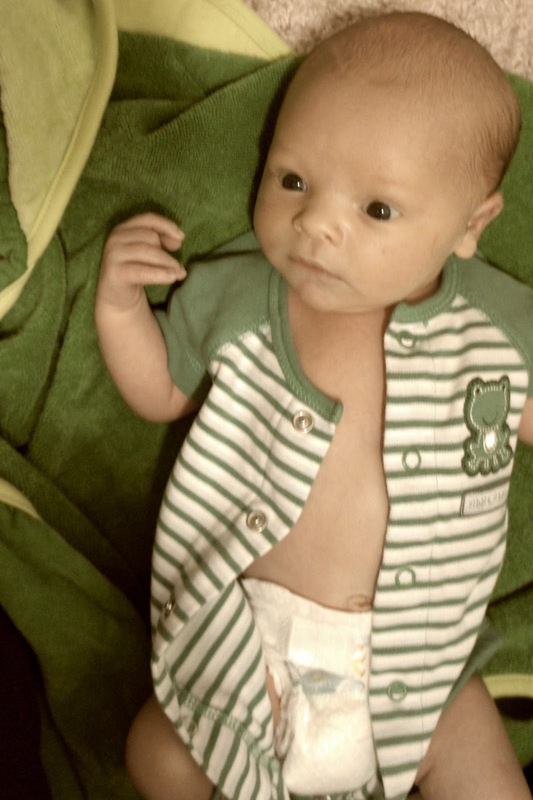 He's sweet, just like his Daddy. I feel so blessed to have this family...one I can call my very own. To look in the rear-view mirror of my car while I drive and see those two beautiful children, the two amazing blessings from God, I am filled with joy. To the brim. My cup simply runs over. Aw, you have such a beautiful family!